Do you need livestock pens or corrals that don’t flex under pressure? 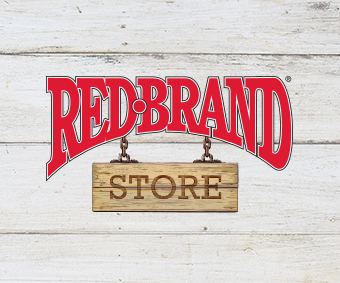 Consider Red Brand Stockade Panels. Designed for busy farmers and ranchers, our welded panels are quick to install and require minimal maintenance. With a variety of styles and weights, our Stockade Panels are custom made to match your specific animal-confinement needs. You may not have considered this: fences and houses have a lot in common. A house can be built from premium lumber, concrete, and other quality materials. However, if the construction is faulty, the entire structure can be compromised. Similarly, like a house built with sub-par construction, a poorly installed fence will not live up to its full potential. With approximately 10,000 members in over 600 unique clubs and riding centers, Pony Club is a diverse, far-reaching member of America’s horse community. Since its beginning in 1954, the United States Pony Clubs, Inc. (USPC) has turned out some of the nation’s greatest horsemen and women.